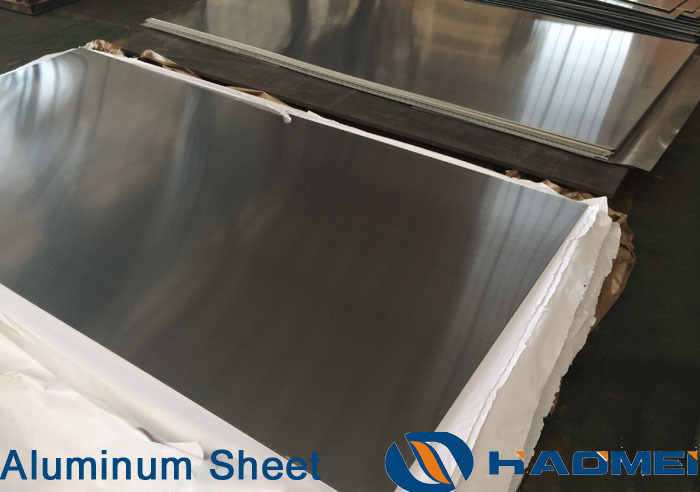 5754 aluminum sheet is widely used in welding structure, storage tank, pressure vessel, ship structure and marine facilities, transport tanks as well as the places with the requirements of good process-ability, excellent corrosion resistance, high fatigue strength, high solder-ability and moderate intensity static. The surface of 5754 aluminum sheet does not allow cracks, corrosion spots and trace nitrate. The temper are O, H12, H14, H16, H18, H19, H22, H24, H26, H28, H32, H34, H36, H38, H111, H112, H114, H116, H321 . The product thickness is 0.15 to 600mm, and the product width is 20 to 2600 mm, the product length is 500 to 16000. The typical products are railway wall, floor, carriage plate etc. What’s more, 5754 aluminum can also used in army and weapon industry, which really requires high processing technology and quality inspection.